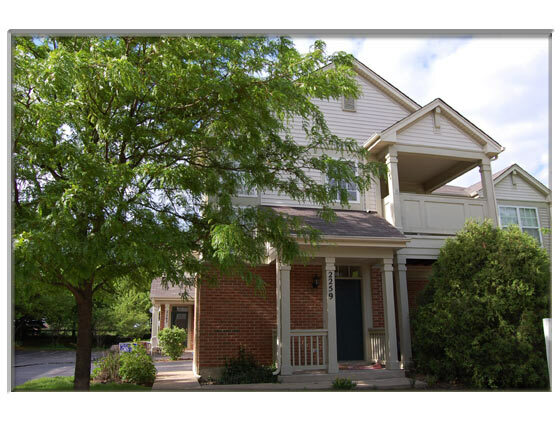 2 Bedroom 2 Bath Geneva, IL Condo For Rent. Vaulted Ceiling Living Room. Eat in Kitchen with Breakfast Bar. Nice Master Bedroom with Master Bath. Laundry Room. Private Balcony/ Porch. 2 Car Garage.